Thank you for visiting our website which is designed to provide information for visitors to Market Drayton. Here you will find something about our town and the surrounding area and the varied attractions and places to visit, as well as key information about local facilities and services. Canal, beer, gingerbread and a jolly good market. 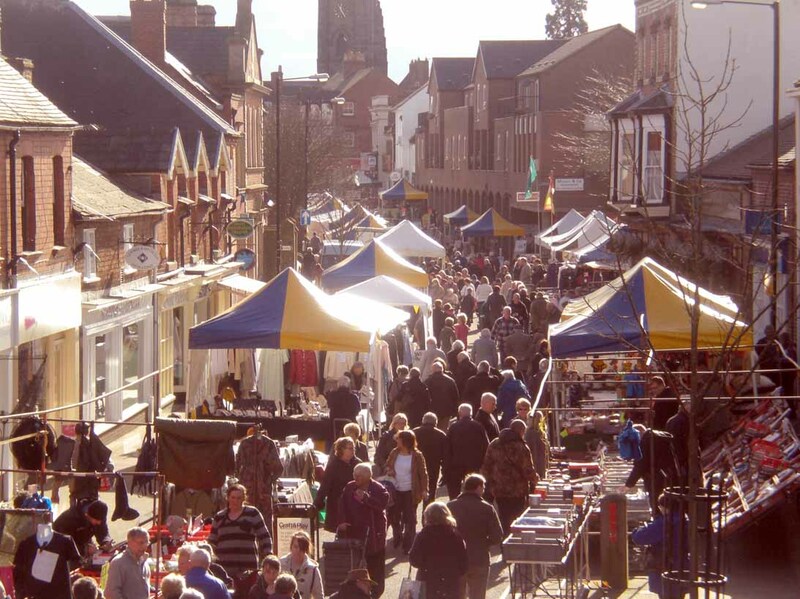 Market Drayton is an historic and friendly place, a true market town in the middle of Shropshire’s dairy country. The streets of Market Drayton have much historic character with a mix of half-timbered, Georgian and Victorian buildings. The streets converge on The Buttercross market shelter and on Wednesdays are filled with market stalls. The spring water here is excellent for beer and a fine tradition of brewing is continued today by Joules. Their purpose built brewery in the town centre supplies great ales to pubs around northern Shropshire and borders. Market Drayton is also known as the home of Gingerbread which has been baked in the town for over 200 years. The town sits by the Shropshire Union canal about a mile from Tyrley Locks where a flight of five locks make this one of the most interesting sections of the canal. Just outside the town is Fordhall Organic Farm, Shop & Cafe, England’s first community owned farm, saved from development in 2006 by an innovative national campaign resulting in over 8000 shareholders. Market Drayton is on the John O’Groats to Land’s End cycle route. The canal towpaths, with the added interest of the boats, and the quiet roads in this gentle scenic part of Shropshire are ideal for leisure cycling and easy walks. 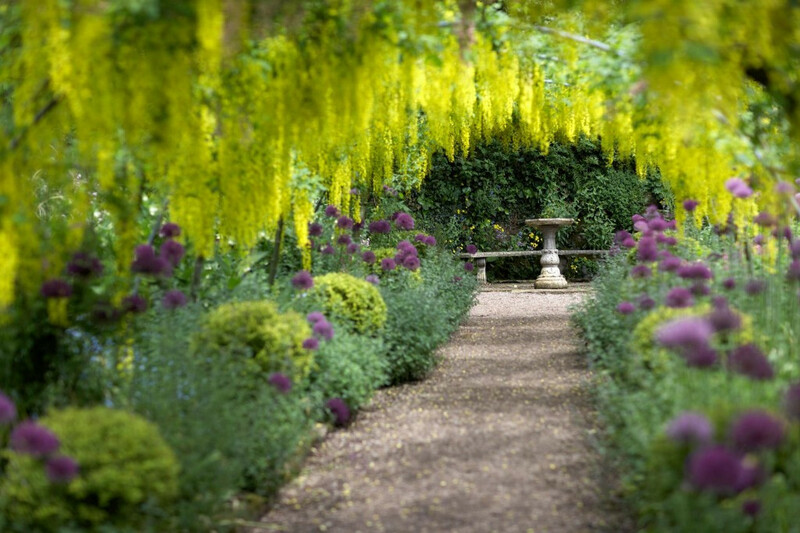 The town makes a great base for exploring Shropshire, Staffordshire and south Cheshire, an area strong in fabulous gardens (Wollerton Old Hall, Trentham, Dorothy Clive), heritage sites (Hawkstone Park, Moreton Corbett, Ironbridge Gorge), historic towns & villages and canals. discovermarketdrayton.co.uk is a joint venture launched in 2015 between Market Drayton Community Partnership and Market Drayton Town Council and we hope that you will find it informative and helpful.